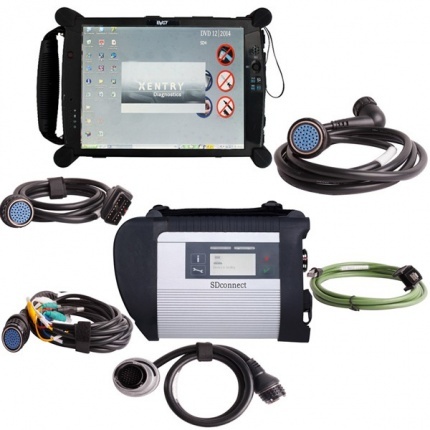 Description: Lots of customer encounter setting problem when using MB SD Connect C4/C5 star diagnosis, so we recommend this bundling sale for those customer who want once get in hand then can use it directly. We will install and activate for you ready to use. 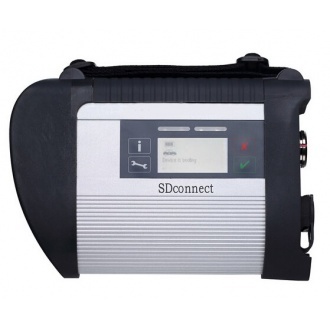 Description: Lots of customer encounter setting problem when using MB SD Connect Compact C4 star diagnosis, so we recommend this bundling sale for those customer who want once get in hand then can use. 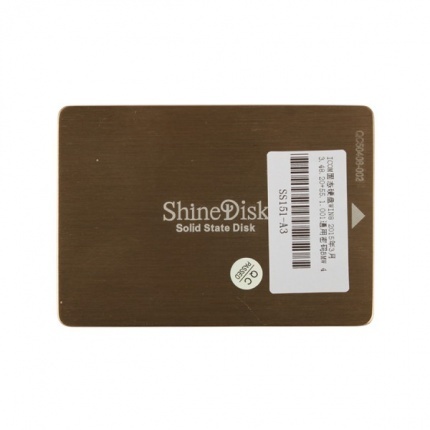 Description: Newest MB SD Connect Compact C4 Software HDD DELL Format with a free activation. 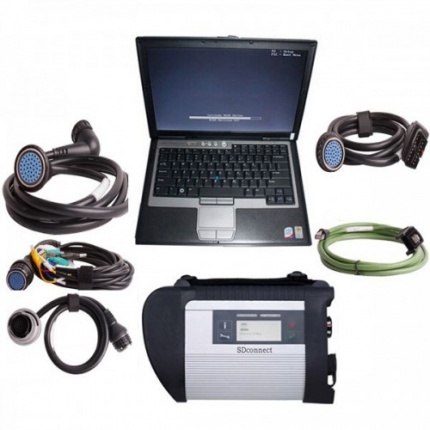 The new mb star c4 generation Mercedes Benz diagnostic equipment Star Diagnosis compact 4 is the latest one on market for all current and new coming MB vehicles. Description: MB SD Connect Compact C4 mb star c4 support reading out & erasing trouble code,reading the real-time data of sensor and actuator, coding and programming. Also support wireless diagnose, support K line,CAN BUS and UDS protocol, with multi-language. 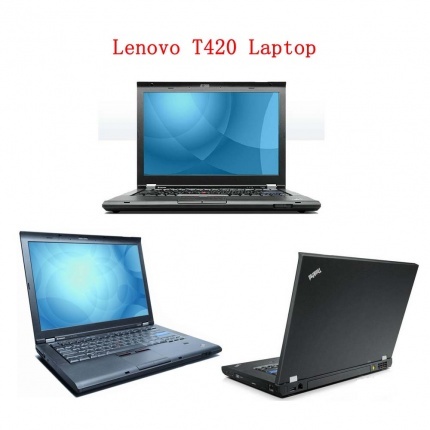 Description: Lenovo T410/T420/ E49/ DELL E6420/ D630/EVG7 Laptop With MB SD Connect C4/C5 Engineers software -without Hardware. Description: Supports Multi languages: Deutsch, English, Französisch, Italienisch, Spanien, Portugal, Finnland, Dänemark, Schweden and so on. 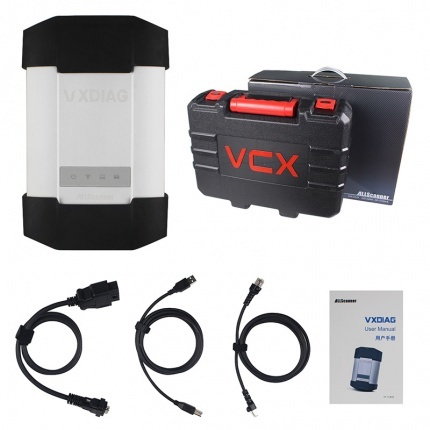 Description: mb star c3 mercedes diagnostic tool realizes all the functions of official factory BENZ Star 2000 BENZ scanner: reading out and erasing trouble code; reading the real-time data of sensor and actuator; coding and programming.